Hola! My name is Valentina Maza. I am a native of Venezuela and currently a rising senior at William Penn High School. Two years ago I moved to the United States by myself to pursue my dream of going to a top college in America. Soon after I arrived I realized that achieving my dream would require much more than a great amount of hard work, self-advocacy, and persistence. I learned that there was the so-called “opportunity gap” that set students from immigrant backgrounds and students who are English learners, on a very different academic path. I also learned that without prompt policy changes, especially those that pertain to equitable school funding, opportunities for students like me in this country will continue to be gravely limited and not aligned with our potential. Over the past two years I have been working hard to make sure I can squeeze myself into a very narrow window of opportunity. I have been selected to be a part of such prestigious opportunities like TeenSHARP, a program that guides me along my academic journey toward my goal of entering a top university. 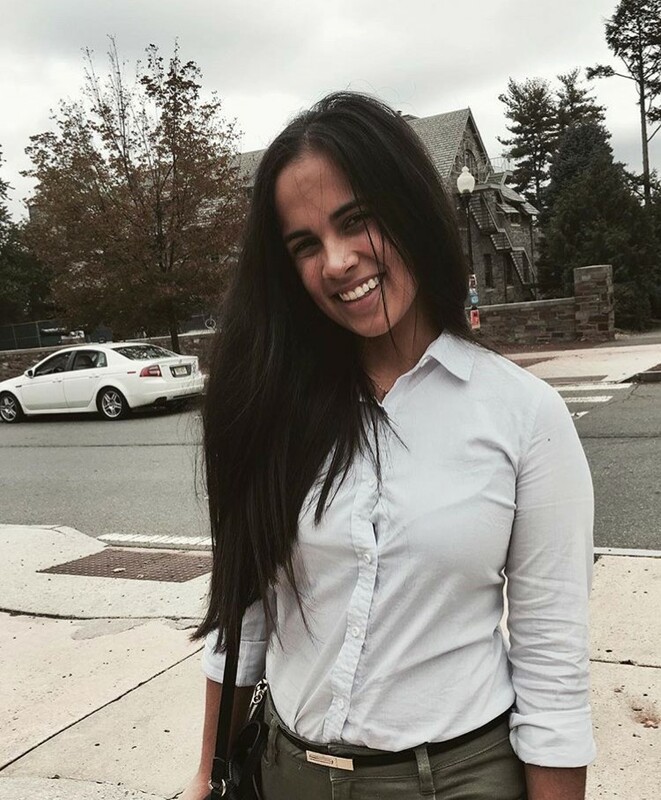 At TeenSHARP I also founded a Spanish club called ‘Hola.’ I became the president of the ASPIRA club at my school, a position that allowed me to connect with and advocate for other Spanish-speaking students. I have the honor of being the only student member of the Wilmington Education Improvement Commission and the governor’s Advisory Council on English Learners. I was a semifinalist in the Diamond Challenge where I created my own social venture with my best friend, Tatiana Romero. Our project was called: Education in Times of Immigration. During the last weeks of the summer, I will be working as an intern with the Rodel Foundation. Fortunately, Rodel gave me the opportunity to work on issues that connect with my life experiences and my passions. For instance: postsecondary success exemplifies an ambition of mine, and now as a part of Rodel a purpose of action. Moreover, I will lend my perspectives as a former EL student to the organization’s ongoing advocacy for equitable opportunities for English learners. While I am thrilled to have these experiences, I also know how few students have access to them. That is why I am excited about working with Rodel this summer. Learning more about how to advocate for students so that every single one of us can live up to our potential will be a huge step forward in my life.